Since 2013, we have specialised exclusively in offering expert advice and help with the legal procedures necessary for foreign companies wishing to start up business operations in Spain. Our 25 years’ experience in the business world has provided us with an in-depth insight and knowledge of Spanish law and we are therefore the ideal partner for representing you before all levels of Spanish administration: central government, Spanish Tax Agency (AEAT), Social Security, Autonomous Community, Regional Authorities, Provincial Councils or Local authorities. Any company wishing to operate or sell in Spain needs a tax representative they can trust. All the professionals that make up our team are skilled in delivering outstanding performance every time. We are a team of skilled professionals with more than 25 years’ experience in the business world. We offer our clients outstanding service. The peace of mind, trust and confidence that comes from knowing that they are well represented before the Spanish tax authorities is our greatest satisfaction. 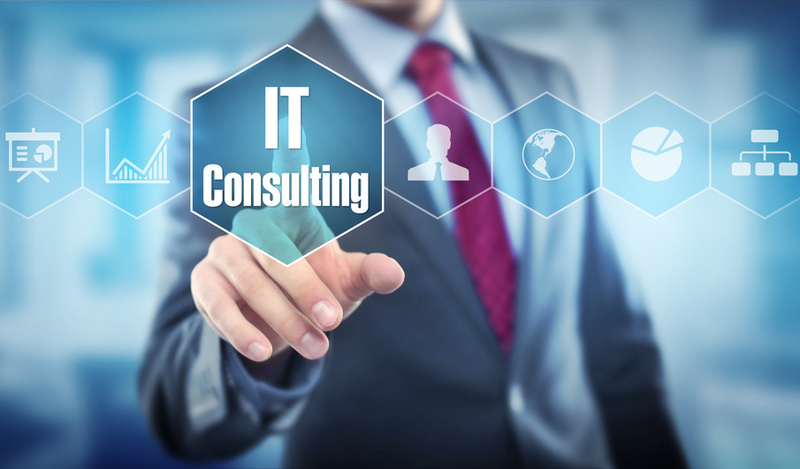 Our team is made up of consultants with proven experience and expertise, capable of handling any situation that may arise. WHY HIRE US AS YOUR TAX REPRESENTATIVE? Because we have an in-depth knowledge and insight into Spain’s government, autonomous and local administrations. Because our team includes CEOs and owners of numerous business with long-standing experience and expert know-how of Spain’s business fabric. Because 100 % of our clients are satisfied with how their interests were handled and recommend BONTE as tax representatives. We work on a daily basis with international companies wishing to start operations in Spain. Our tax representation service guarantees complete peace of mind thanks to our in-depth legal knowledge. We act as administrators and liquidators for companies that are being wound up or liquidated, handling all the required procedures in order to guarantee maximum efficiency at each stage. More than 25 years’ experience in the business sector enables us to provide management and administrative services in all corporate areas, contributing a neutral, professional and effective vision. We act as intermediaries in financial operations of all kinds, nature and needs. We guarantee the legality and security of all operations carried out by our consultants and advisors. 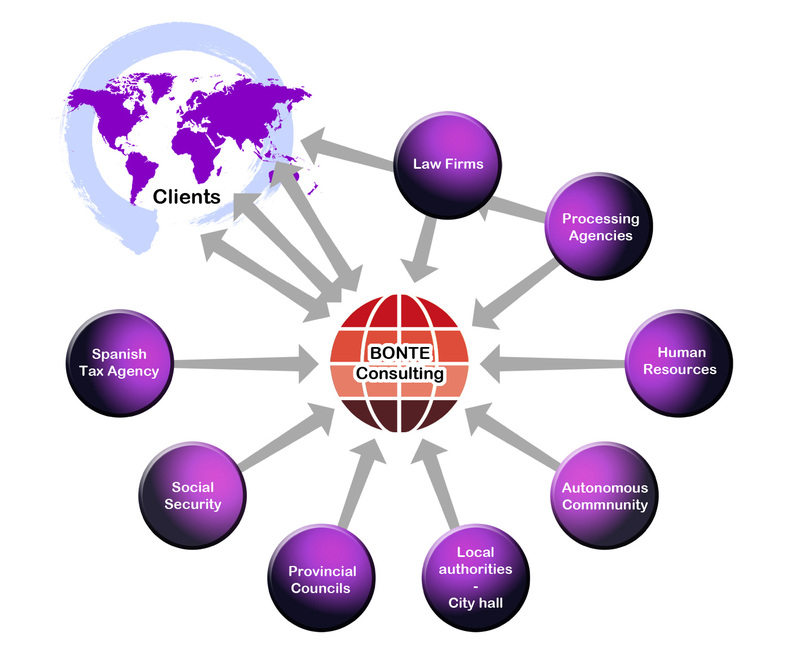 How can Bonte Consulting help you? Tell us what you need; we’re here to offer help and advice. Contact us for more information about our services. Our Customer Service team are available from 9 a.m. to 5 p.m. from Monday to Friday. For security and quality control reasons, comunications made to and from the Customer Service Department may be recorded and monitored. © 2018 BONTE Consulting, All Rights Reserved.